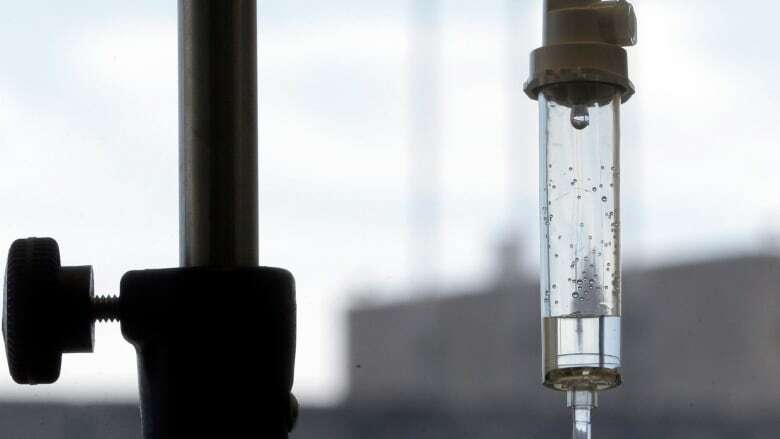 The Tory government does not have the best interest of cancer patients in mind if its review of CancerCare Manitoba focuses on the dollars and cents, the opposition NDP alleges. NDP leader Wab Kinew revealed Monday the province is actively looking for an outside firm to review the province's cancer clinic. He said the misguided request for proposals sets the stage for funding cuts. "It's all about cost and money, but there's no language about the quality of care," Kinew said. "That's a big red flag to me." Kinew added the province shouldn't keep the results of its value-for-money audit confidential and waste money hiring another expensive consultant after the KPMG report already included CancerCare Manitoba in the scope of its review. Altogether, the province's actions suggest the government is poised to make more cuts, Kinew said. CancerCare Manitoba is already the gold standard, with short wait times for patients receiving radiation, he said. "You have a program that's functioning exceptionally well, but you see a government coming into place here with the same review process that in other areas of the health-care system has led to cuts and concerns," Kinew said. Asked why the government would review CancerCare, health minister Cameron Friesen responded with his own question. "Why wouldn't the government review CancerCare?" he told reporters Monday. "It's important for the government to be asking questions about how it's doing." The audit will examine the "overall operational efficiency and fiscal performance" by comparing CancerCare with similar organizations nationwide, according to the request for proposals. Friesen said it's important Manitobans receive the assurance that the organization is running as smoothly as possible. "I think Manitobans should take comfort in the fact we're asking the questions," Friesen said. "Perhaps we will discover that we're doing the absolute best job we could, perhaps we'll discover that there's areas in which we could improve and then we'll take that step." CancerCare Manitoba has not been immune to funding changes under the Progressive Conservatives. In 2017, seven managerial positions were cut to follow the province's directive to find $2.5 million in savings. The Tories also scrapped a new $300-million health-care facility. The fundraising arm of CancerCare already invested $20 million toward the purchase of the land on Sherbrook and McDermot in Winnipeg before the province cancelled the project to rein in spending. Friesen applauded CancerCare for being nimble in addressing its capacity issues, such as extending clinical hours. "We know that in the future they're going to need more space, and we're engaged with them on that conversation," he said. 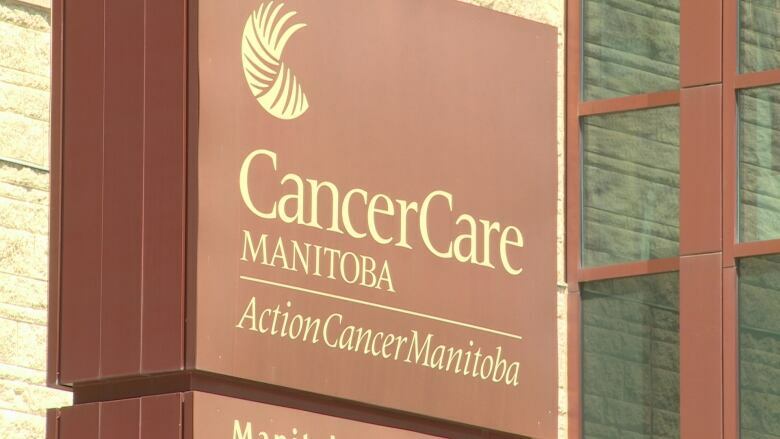 CancerCare Manitoba did not respond to a request for comment.